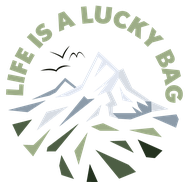 Bits & Pieces - Life is a lucky bag! 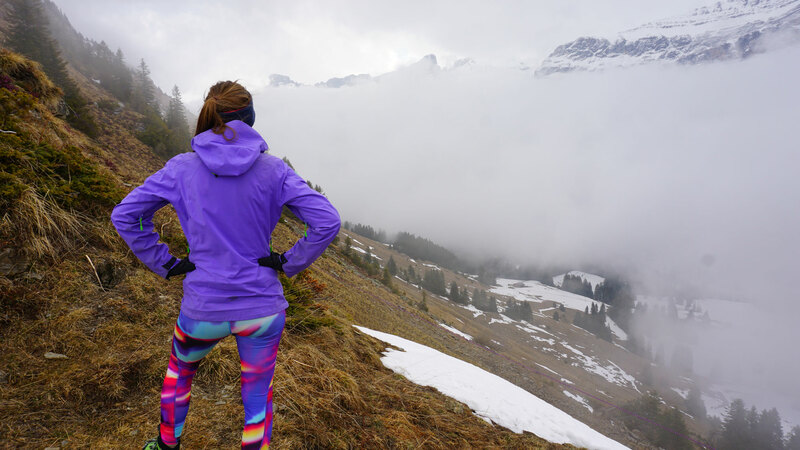 Join my new Facebook Group "Women Who Explore: Bern, Switzerland" and meet other like-minded outdoor women! This is the fourth post about how my New Years Resolutions are going. It reviews April 2018. This is the third post about how my New Years Resolutions are going. It reviews March 2018. This is the second post about how my New Years Resolutions are going. It reviews February 2018. This year I am trying to make at least one new experience per month. A new kind of sports, an activity I never did before or any other thing I have never experienced in my life. 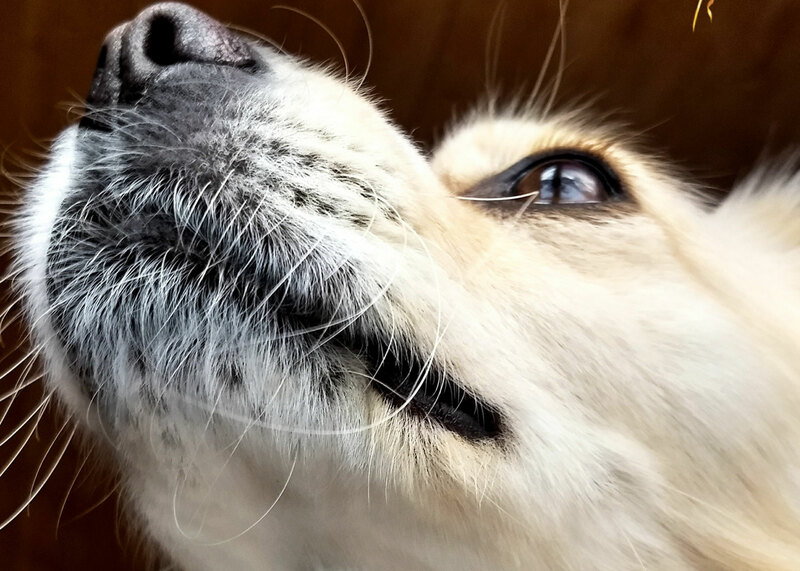 Since the first month of the year is gone it's time to take a look at the new experiences of 2018! Looks like it's kind of compulsory to write a review of the last year... In addition to the review I want to share some ideas for 2018 with you as well! 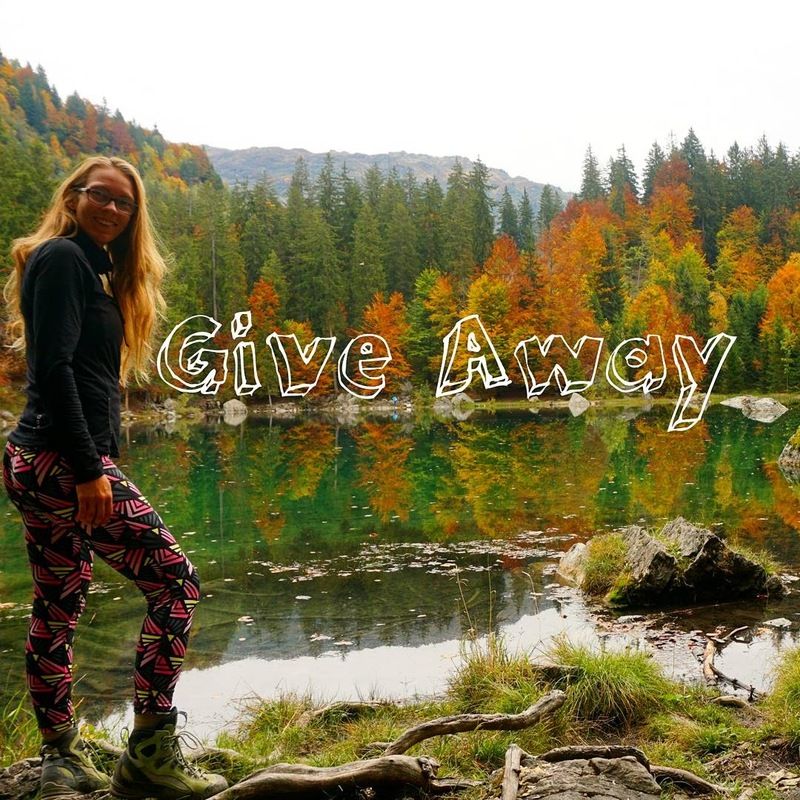 Just a short reminder that you can win something via my Instagram-Account these days! Read the full instructions and see the prices! In November, I would like to try and find one thing each day I am thankful for. 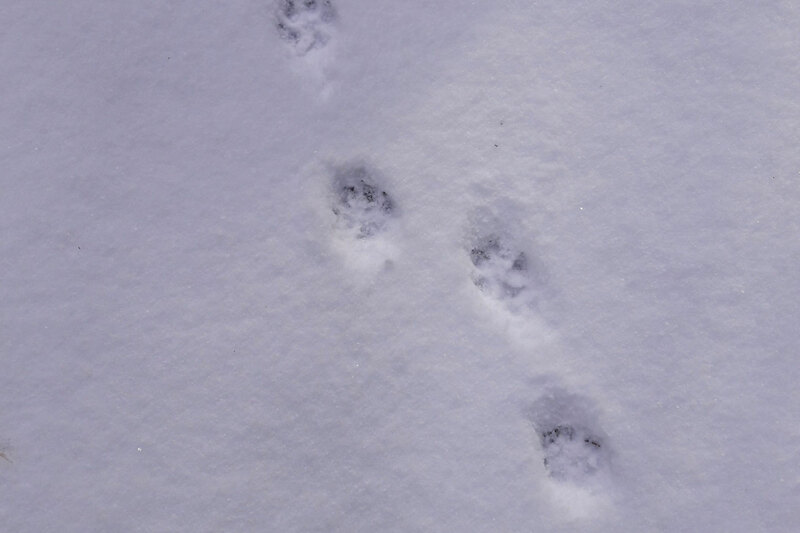 So this blogpost will be renewed every day with some new thoughts throughout the whole month. Make sure to be back! 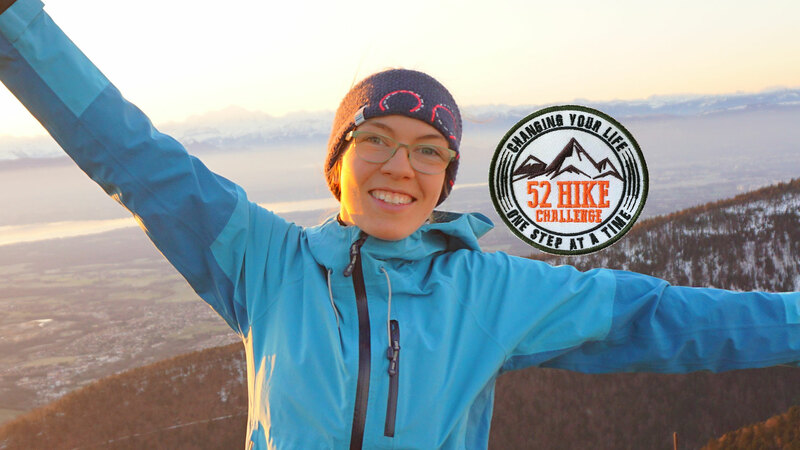 52 Hike Challenge - changing my life?! What kind of nutrition do I need when hiking, except for water? 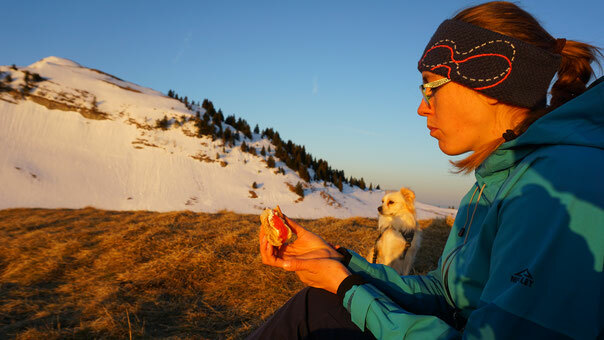 I made a little post for you on what kind of nutrition I rely during hikes.